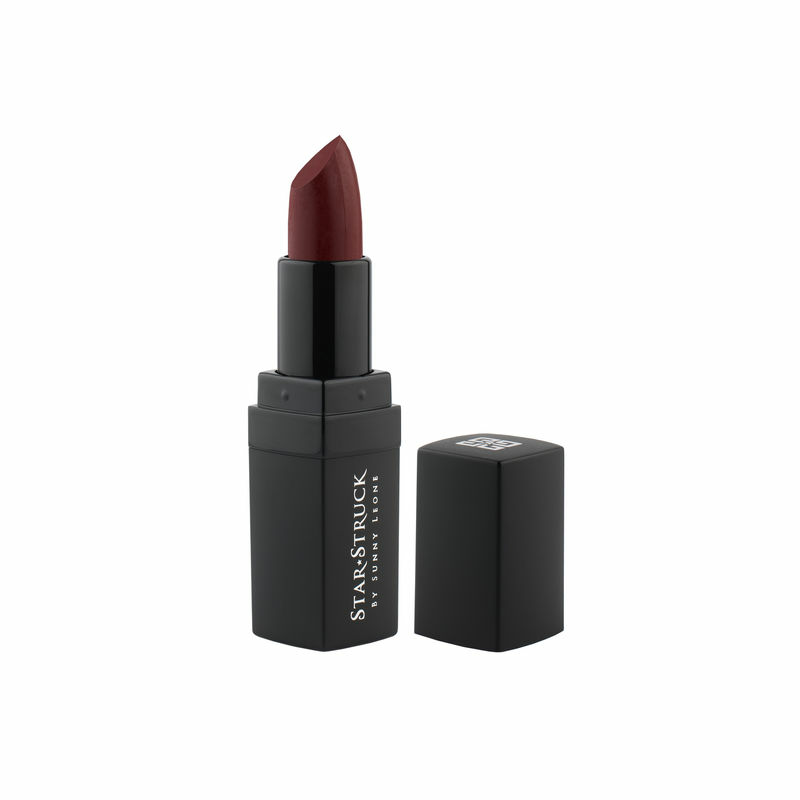 Star Struck Intense Matte Lipstick is a highly pigmented matte lip color that provides a non drying comfort on the lips leaving a suede finish that looks absolutely stunning. It delivers pigment-rich colour and effortlessly defines the lips making them look fuller. Explore the entire range of Lipstick available on Nykaa. Shop more Star Struck by Sunny Leone products here.You can browse through the complete world of Star Struck by Sunny Leone Lipstick .